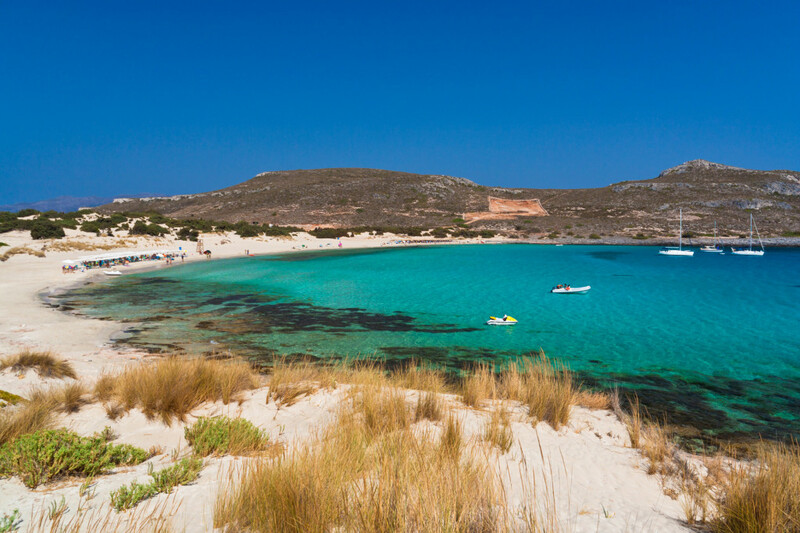 White sand, transparent emerald waters, sand dunes, exceptional flora and marine fauna: Elafonisos indeed gives you a taste of paradise. 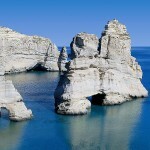 Gazing the island’s exotic landscape, it seems hard to believe that you are actually in Greece. However, this small island of 19 square kilometers is situated opposite Neapoli, at the southeastern tip of the Peloponnese. 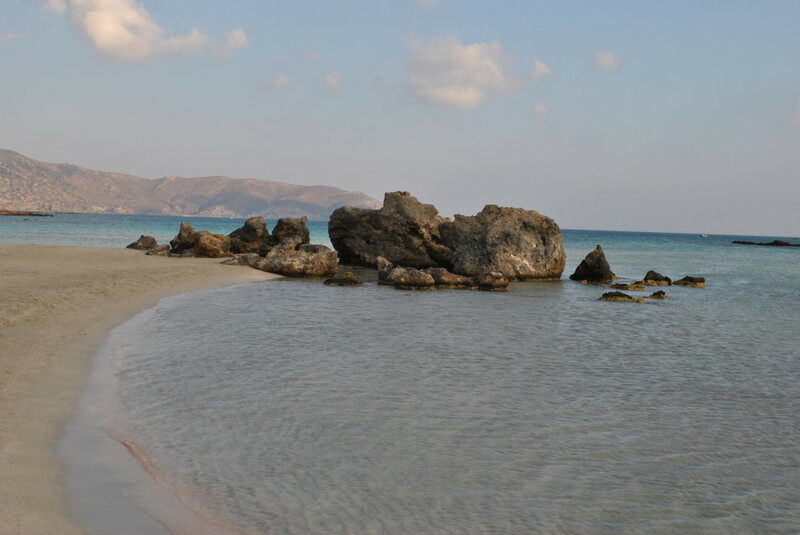 Elafonisos is the ideal destination for travelers who don’t mind about having just the basic tourist amenities, but seek a peaceful place of incomparable natural beauty. Elafonisos used to be a free campers’ haven, but during the past few years police raids have decreased their number. Even though it is generally less popular amongst Greek islands, lately it has become more commercialized (aka lots of sun beds, umbrellas, etc) and gets fairly crowded in peak season. 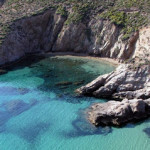 Nonetheless, the island’s authentic charms, friendly atmosphere and traditional maritime character remain unharmed. 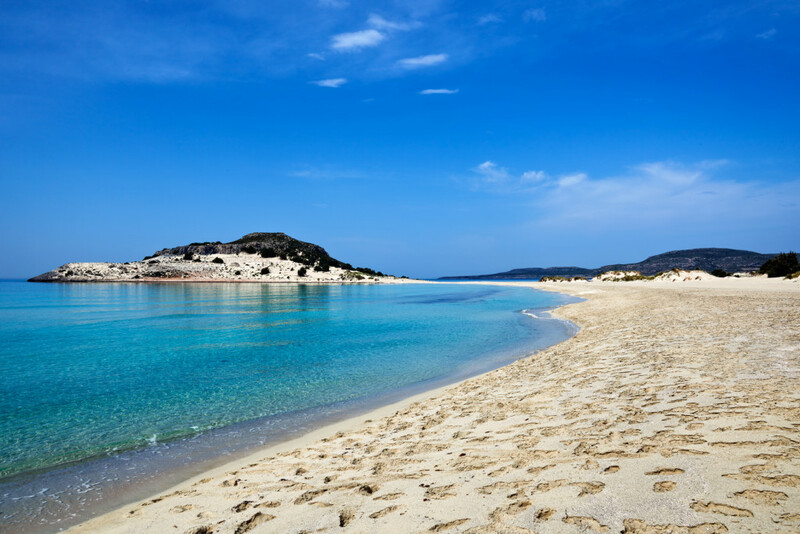 The main attraction of Elafonisos is the internationally famous magnificent beach of Simos, but there’s so much more to discover in this Greek island. 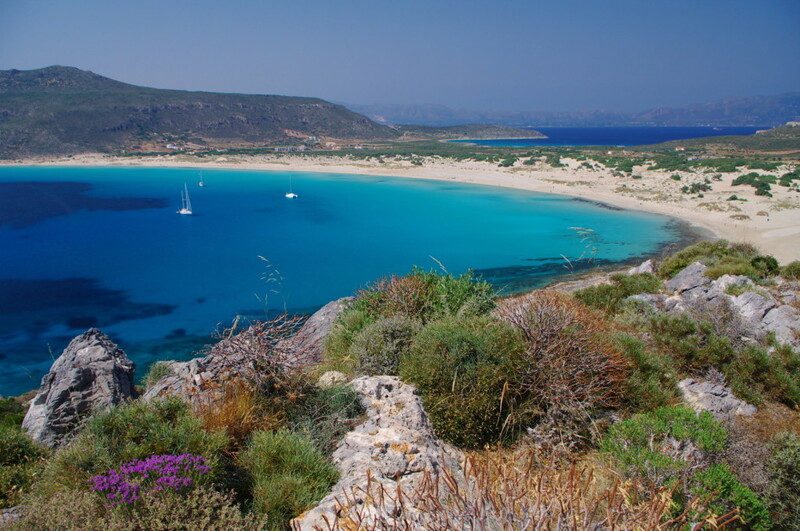 Inevitably enough, its loyal enthusiasts affirm that once you leave Elafonisos, you can promise yourself only one thing: that you will definitely come back. No text reviews of Elafonisos exist. You can be the first one to review Elafonisos.